A new perspective on GRATITUDE. First – a little bit about the inspiration behind this post. I’ve travelled to Nauru a couple of times this year to work with the refugee children there. You can read a bit more about Nauru here. This small country, just over 20 kilometres square in size, once thrived thanks to its rich source of phosphate. 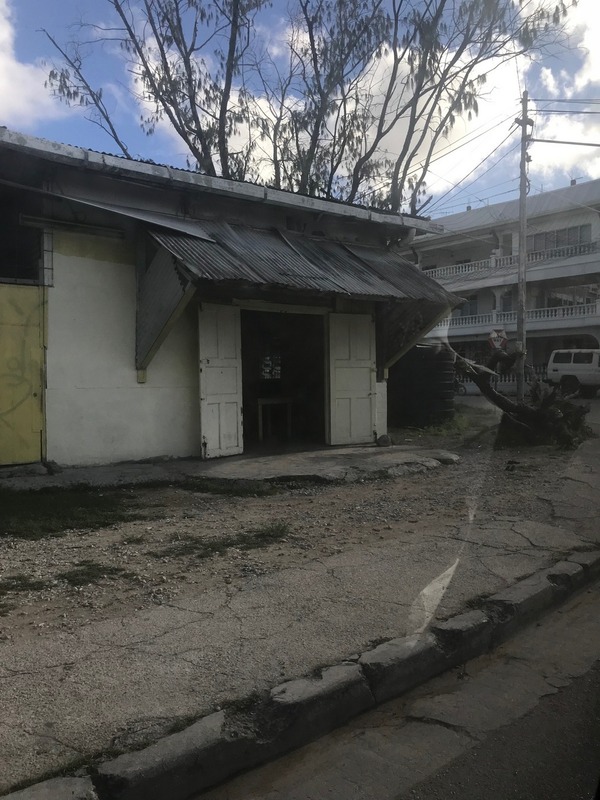 Unfortunately, once the phosphate source was depleted by Australian mining companies, the island was largely abandoned and the local Nauruans were left with about 80% of their land rendered uninhabitable. 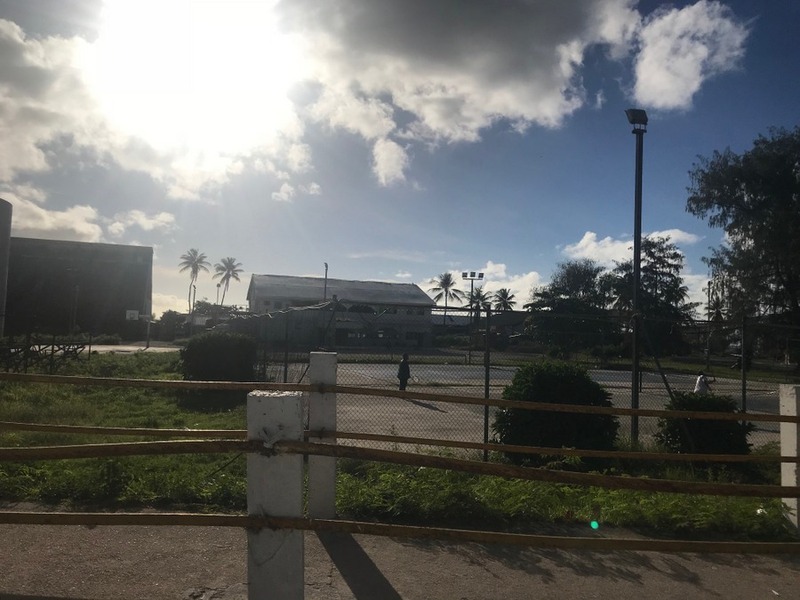 The Nauruan government later agreed to the establishment of an Australian-run detention centre on the struggling island, purely for the economic benefits in the absence of any other option. It’s a complicated and confusing situation, and one that in my capacity as a health professional, I feel is beyond my ability to explain within the scope of this article. 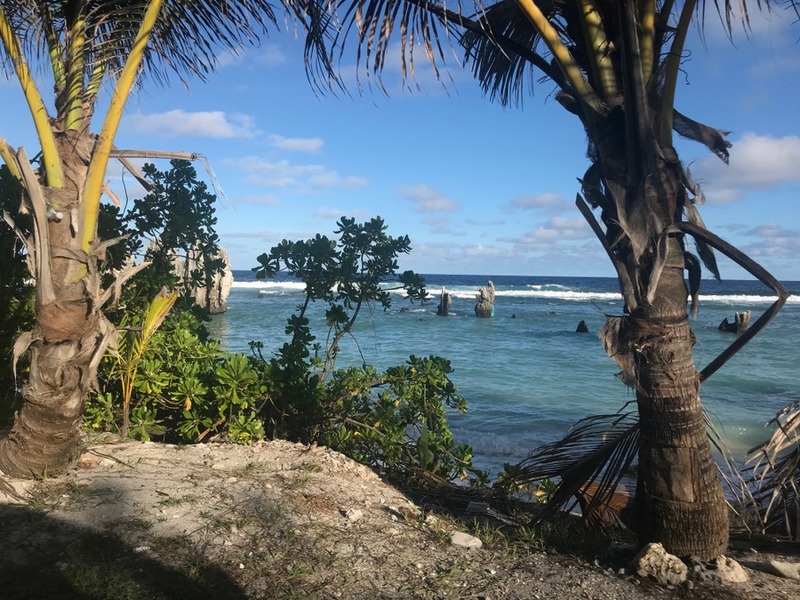 For the purpose of this piece however, I want to share with you a little more about Nauru, and the environment in which the refugee children have found themselves. Nauru only receives about 200 tourists a year. 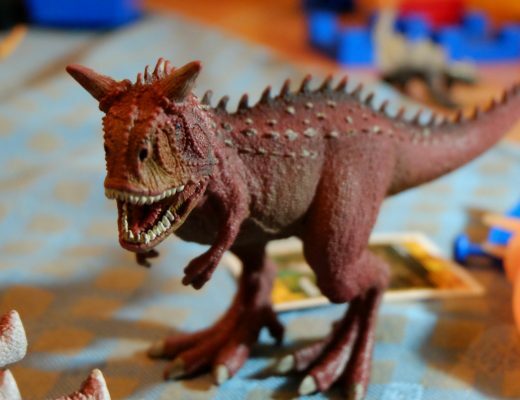 It’s not easy to get to, and it lacks the usual draw cards that typically incentivise people to make the effort. 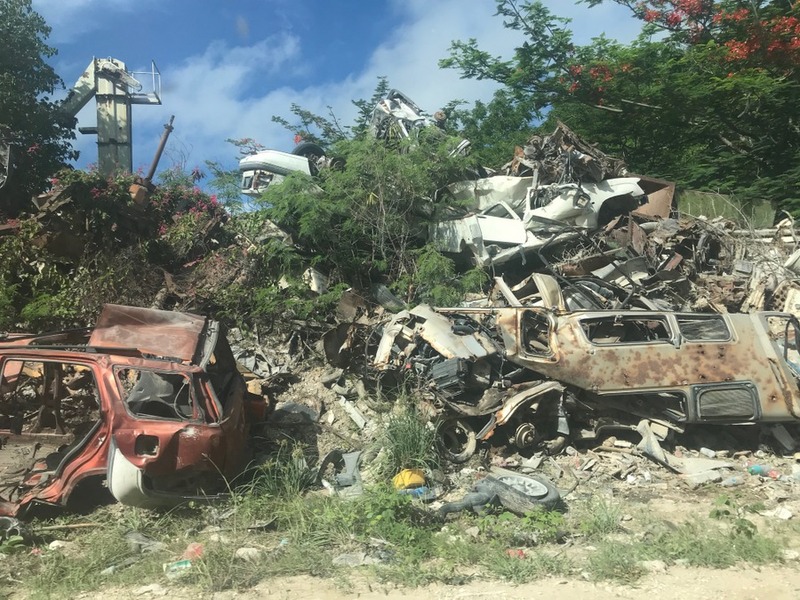 There is no 5 star resort (or any star for that matter), no public transport, most of the island is strewn with rubble, old rusted mining equipment and other debris, and visitors are cautioned about the wild dogs that roam the place. The island is a juxtaposition of tropical beauty in small parts and vast man-made wasteland. The tourists that do visit are lured by the fact that it is so infrequently visited and are adding to a bucket list of some kind. For the adventurous it is a fascinating place, and from experience there is a lot of novel experiences to be had while visiting. There is some surprisingly good food in some of the most unlikely little pop up restaurants, and watching the locals going about their day is always fascinating for avid people watchers. Most travellers to the island are Aussies like me, there to work at the Regional Processing Centre and camps where asylum seekers are accommodated while awaiting their fate. The asylum seekers account for approximately 10 percent of Nauru’s population. The 10,000 Nauruans who populate the small island are tolerant of their visitors (both those who choose to be there and those who do not), although there is a sense that our presence is generally an inconvenience and a slight intrusion. 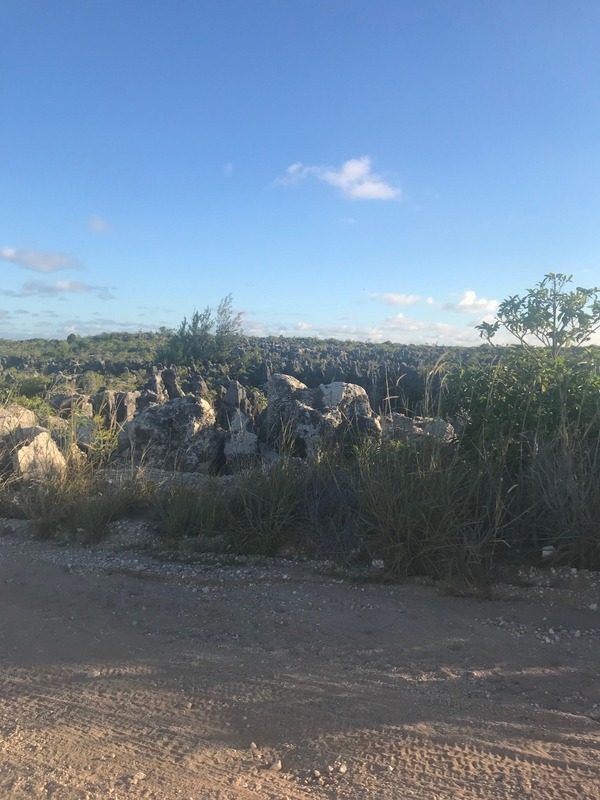 There are people from very culturally diverse backgrounds crammed into a very small space in Nauru, resulting in complex and sometimes fraught interactions within the refugee community and between the locals and ‘expats’. 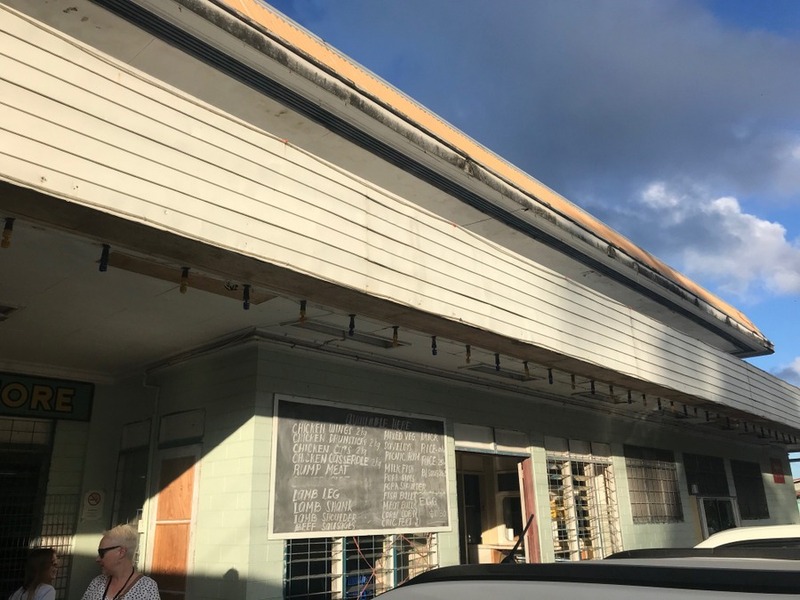 Add to this a confusing array of authority figures – Nauru government and local police, Australian government department authorities and privately employed security – and you have a community always slightly on edge, always on guard. It’s a tough place to live, especially for the kids. And my time there got me thinking about my own kids, their privilege and how I can foster their gratitude and awareness of the plights of others. Ultimately I want them to be grateful, and seek to in their own way make this world a better place for themselves and for others. Children generally struggle to see things from another person’s perspective. They find it hard to think about how their life could have been different under alternative circumstances. It can be frustrating for us as parents when our kids seem ungrateful for things that we’ve worked hard to get for them, and that we may not have had as children ourselves. But it’s not their fault. This is typical child development, and cognitively and emotionally they are just not there yet. They don’t know any different, and can’t be expected to be able to imagine their life any different to how it is right now. Gratitude is learned and must be taught. We can deliberately and purposefully open their minds to the bigger picture and encourage them to look at the world beyond their own. It’s only by doing this, can they begin to compare, contrast and evaluate their own lives and start to develop an appreciation of what they have. A 2013 study of pre-schoolers’ understanding of gratitude found that kids tend to have some understanding of gratitude at around age 5. However in order to be cognitively ready to grasp the concept of gratitude, they first need to have a good understanding of emotions and mental states. Emotional development follows a fairly predictable path in early childhood, and genuine gratitude – as a moral attitude – is not typically developed until children are at least 11 – 12 years old. According to this same study, “Gratitude is complex, and its development continues over childhood and into adolescence”. The refugee children in Nauru have little recollection of their lives before detention, and their reality is what you see in the photos depicted here. While their parents tell them stories of the atrocities that led them to flee their homes, and the perceived utopia that awaits them when they finally move on to a new country, the children are unwavering in their pursuit of novelty here and now. They play. They play with the rocks strewn around the campsite. They chase the chickens. They play soccer with ferocity and fight each other like their lives depend on it. They have a strong sense of self and are clear in their personal mission. This very clear perspective has unfortunately manifested from seeing and hearing things that no child should ever endure. But with this understanding, they have gained the capacity for gratitude. This was clearly evidenced by the light in their eyes when we gave of our time and provided small ‘prizes’ for a job well done. I’ve never seen kids more grateful. Why is gratitude so important? Research shows that “gratitude is linked to life satisfaction, to moral development, and to positive social relationships”. In the early years children tend to say thank you as they have learned that it is expected and hope to avoid negative consequences of not using their manners. It’s only later they begin to attach meaning to the sentiment. But as with every skill and every stage of development, it’s important to lay the foundations early, so encouraging an appropriately timed “thank you” is an excellent start. What else can you do to help your child develop gratitude? 1. Find age appropriateways to explore the lives and experiences of others. This can include watching documentaries about other cultures or populations of people such as the refugees in Nauru, reading books about interesting people in history (e.g. Helen Keller, Anne Frank), and listening to news or current affairs stories. BTN (Behind the News) is still around and is a great kid-friendly news network. 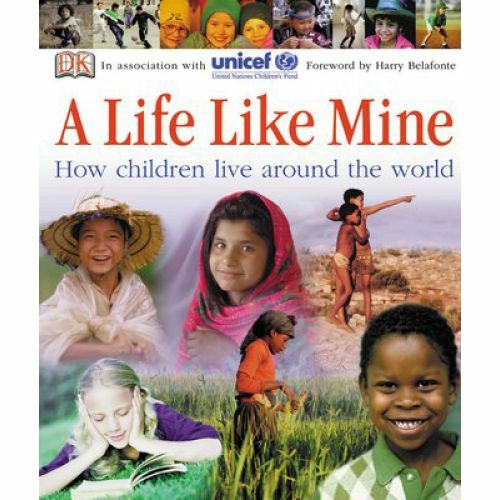 A fab book to consider is A Life Like Mine by DK in partnership with UNICEF. 2. Involve your kids in voluntary work. Volunteer at places liked aged care and respite facilities. Teach your children how to ask the residents questions about their lives, their interests and their experiences growing up. Some ideas for interview questions are posted below. Maybe take a photo of your child and the person they interview, and give them a copy along with a transcript of your interview to thank them for their time. Contact your local aged care facility to chat about options for volunteering. 1. Did you grow up here or in another town? 2. What were your favourite memories from your childhood? 4. Where did you go to school? What was it like? 5. Did you ever go on family holidays as a child? Where did you go? 6. Have you got any special skills like playing an instrument? 7. What’s your favourite music to listen to? 8. Can you remember your first car? What colour was it? 9. How many pets have you had? Do you remember all their names? 10. What’s your favourite all time movie. 3. 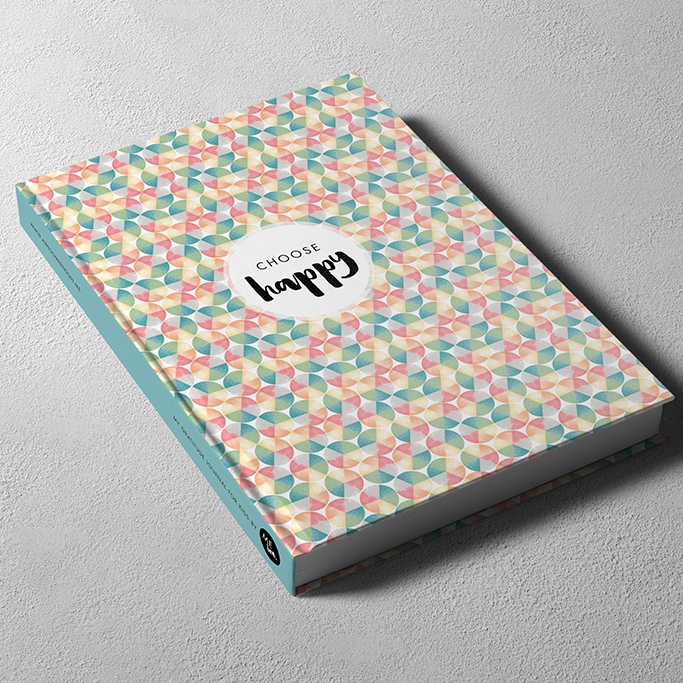 Keep a gratitude diary. 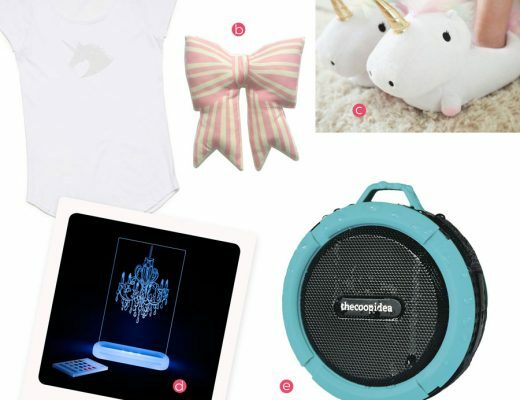 These ones are perfect for school-aged children and make a nice gift. Thanks so much for mentioning our journals. I have been following your blog for many years, so it was a nice surprise. 🙂 Would love to do some kind of collab if you are ever keen? 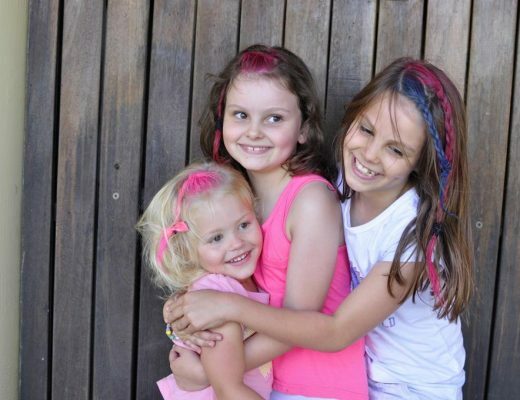 Hi Nicky, my girls and I all have your journals. They are beautiful!